“Knowledge is Power. Competition is Testing Your Knowledge & Power." TTMAC is a great opportunity to grow in your martial arts journey whether you are a beginner or a seasoned martial artist. It is our sincere hope that this is a positive and educational experience for all involved. 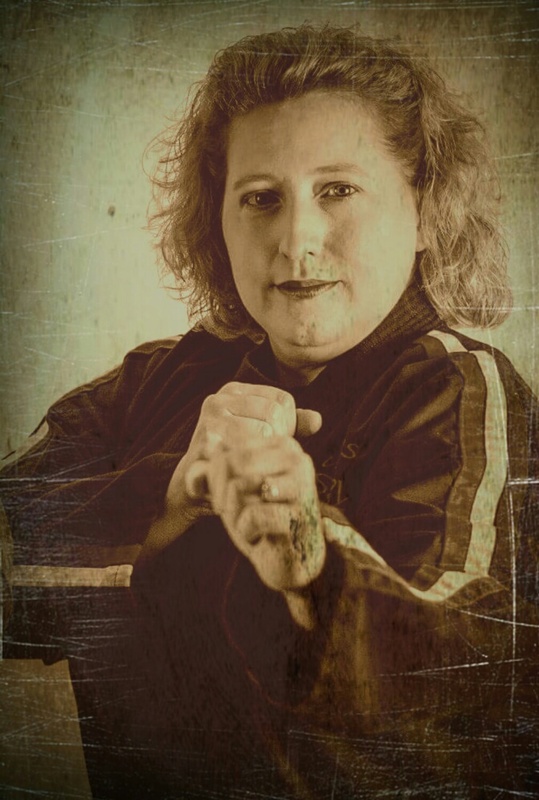 We look forward to having you compete in the Twin Tiers Martial Arts Championship! OSS!